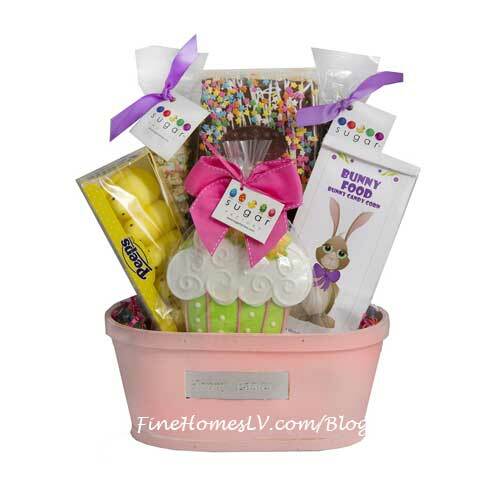 Sugar Factory, the confectionary sensation sweeping the nation, will offer scrumptious Easter baskets filled with a variety of mouthwatering chocolate, sugary surprises, plush toys and playful Easter merchandise for holiday celebrators to delight over. 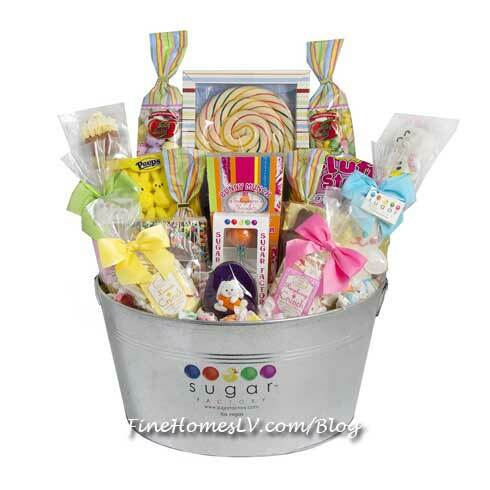 Sugar Factory’s vast selection of adorable Easter-themed baskets, including the “Little Peeps Box” and “Easter Sweet Treat Tower,” will make the perfect gift for parents surprising their children on Easter morning, as well as co-workers, friends, relatives and more. With baskets ranging in price from $22.95 to $160, there are a number of gift options available to fit any budget. The sweet spot’s “Hoppy Easter Gourmet” basket, features a tasty assortment of frosted pretzel rods, cupcake-shaped lemon sugar cookie, “bunny food” candy corn, milk chocolate rice crispy square and more, priced at $29.95. 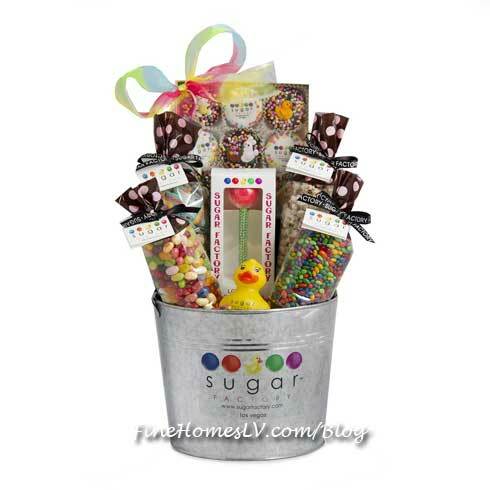 Confection lovers can also satisfy their sweet tooth cravings with Sugar Factory’s “Easter Bling Bucket,” filled with goodies such as chocolate-dipped Oreos, assorted gourmet Jelly Bellys, rainbow sour belts, a signature Couture Pop, Sugar Factory rubber duck and more, priced at $83.95. For the most indulgent basket of all, Easter enthusiasts can take delight in “Peter’s VIP Tub,” packed to the brim full of marshmallow Peeps, a bunny vanilla sugar cookie, salt water taffy, an Easter character lollipop, peanut butter toffee popcorn, jumbo swirl lollipop, marshmallow kabobs, aquamarine Couture Pop, milk chocolate bunny and more, priced at $160.